Sometime early in July, I was introduced to the ingenious concept of “capsule wardrobe sudoku”, and after consulting Guru Google to learn more about the process, I very excitedly clicked on the “create” tab of the Polyvore website, and began diligently and with great enthusiasm to scroll through the pages and pages and more pages of garments, looking for items to drag into the sudoku template and create my own capsule wardrobe. 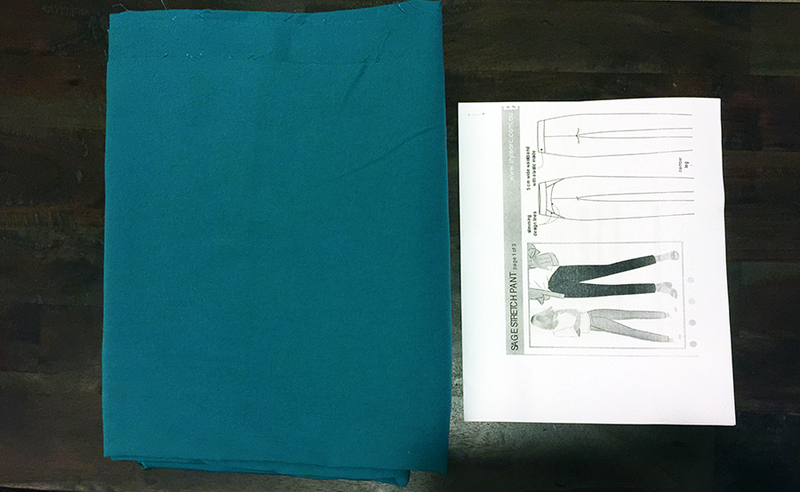 I’m clear that the exercise is designed to simplify things, but I found myself getting frustrated because I couldn’t find images that resembled any of the sewing patterns in my stash closely enough, and after about two hours or so, I gave up on the whole thing. 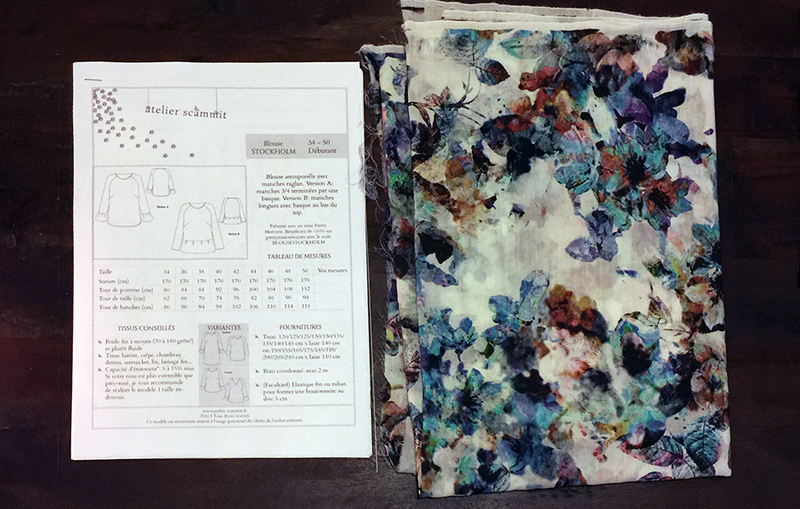 Interestingly though, I did find that it hadn’t been a complete waste of time, because I used the general idea of the sudoku to come up with my own method, and in a relatively short time, I’d created my first wardrobe of 12 patterns to sew for Spring. 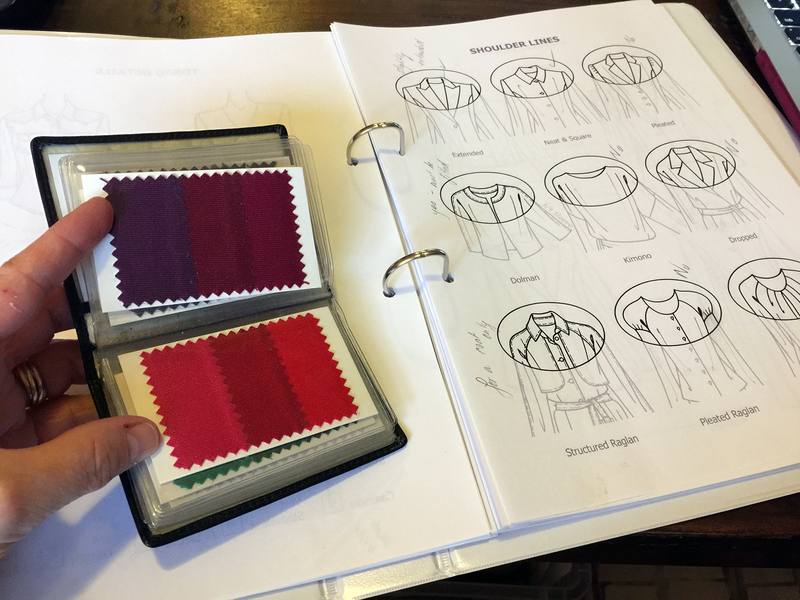 I began the process by browsing through my Evernote Sewing Patterns Library, tagging the patterns I thought worth considering for this first wardrobe, while running back and forth from the little room in our rental where I have my fabrics stashed in plastic bins. 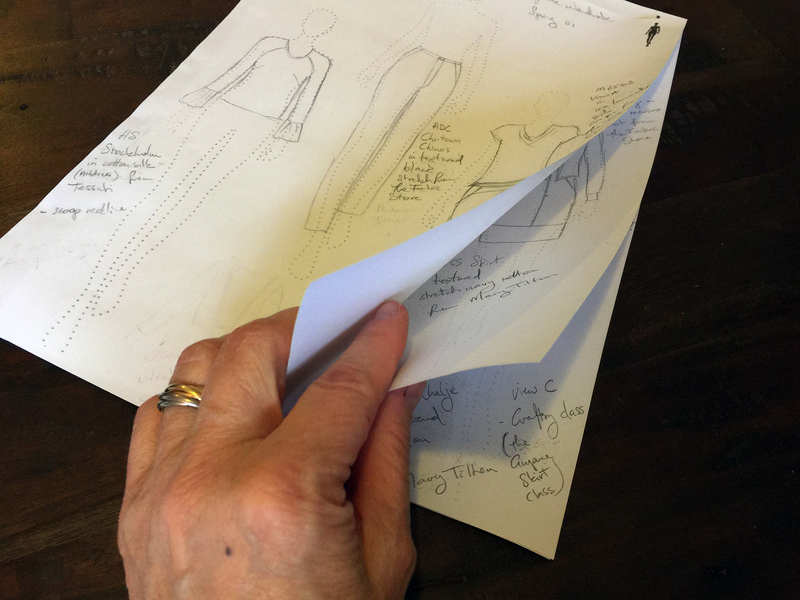 I had my Oracle binder from Kaye Ure at hand, checking on styles, necklines, and shapes, and after a fun few hours, I’d narrowed my list down to the following twelve patterns that I drew on the croquis sheets I downloaded from the Fashionary site. So annoyed that all my Fashionary and Colette Patterns Planner croquis books are packed up somewhere in the garage! Anyway, all good, thank goodness for the internet, ay! I decided to start with some of my favourite colours – a deep plum colour, ice pink and ice green, navy, cranberry, and then of course white and black. I’m pleased with the choices I made, with a nice party of prints to keep me happy, and a good stack of solids to balance things out. I also have a piece of black jersey to make a second Wembley. 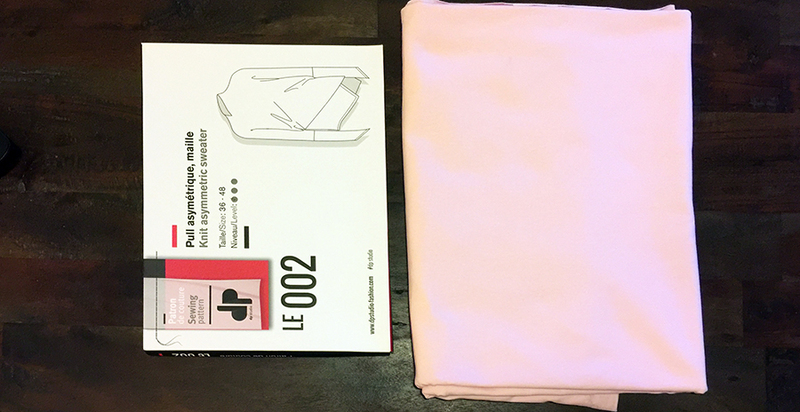 3 & 4: Le 002 asymmetric knit top from DP Studio in a gorgeous ice pink Stof jersey knit (from the last delivery of stock to my shop at Stitch 56). 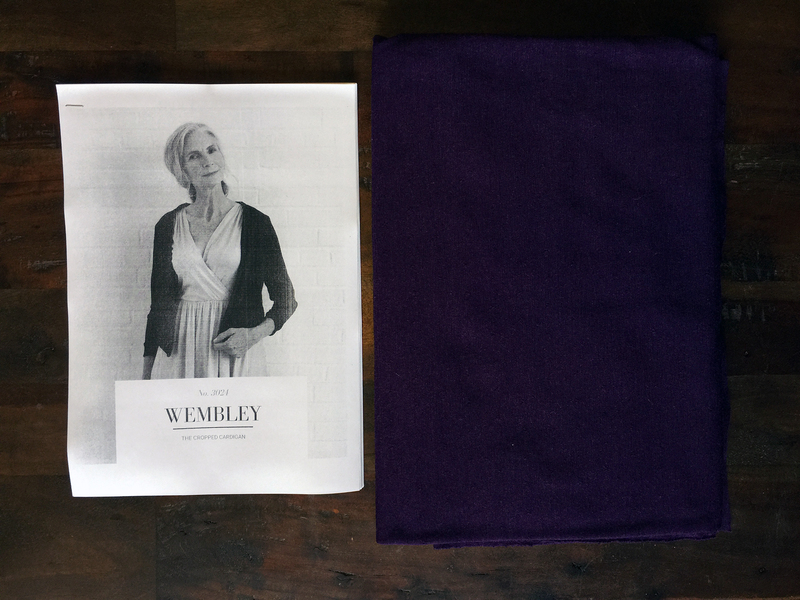 I also have a nice lightweight patterned merino jersey from The Fabric Shop to make a second garment, so I may have two of these tops. 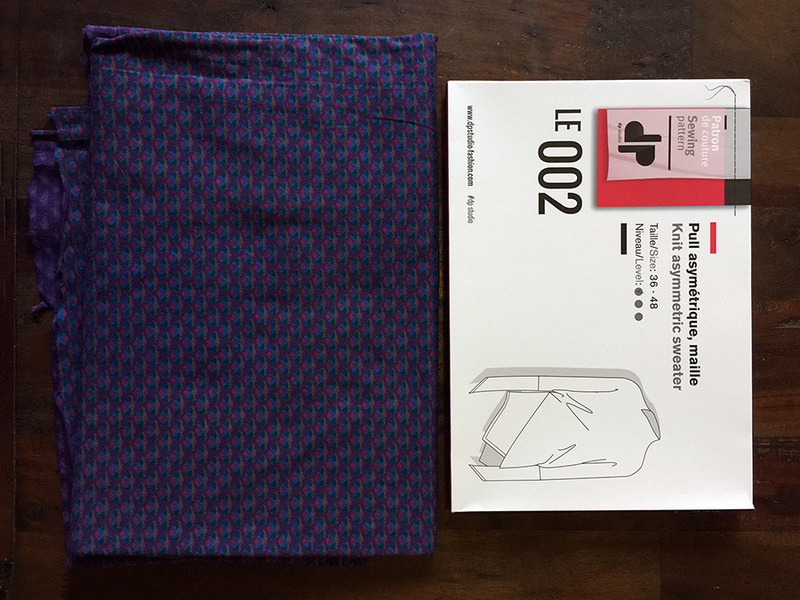 6: Stockholm by Atelier Scammit – I’ll probably start by making this blouse first, in a lovely cotton silk print from Tessuti Fabrics. I have the A3 Stockholm pattern printed and stuck together, so I can get straight to cutting and sewing up a muslin, maybe this weekend. Well that’s the plan Stan. I’m not sure how to go about making a muslin for a knit pattern. Will have to look that one up. I do have meterage of some super cheap knit fabric from the Darn Cheap near me in Glenhuntly Road, but they don’t have the same stretch value as my fabrics. What do you think, would that still work?